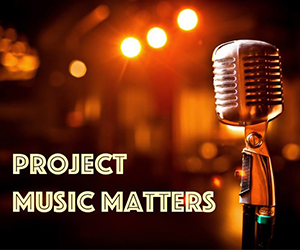 Monday, March 18: Featuring Vocal Inferno, Sunrise Singers & Fabulous Soloists Held in the LHS Commons. The doors will open at 6:15 with the show starting at 7:00 PM. This is a fundraiser sponsored by the LHS Choir Boosters. 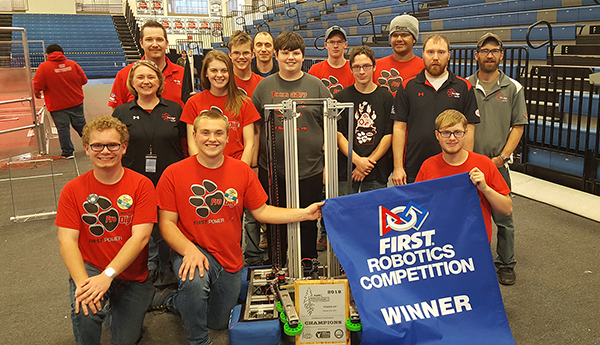 Pro-Digi wins the Northern Minnesota Robotics Conference Championship! 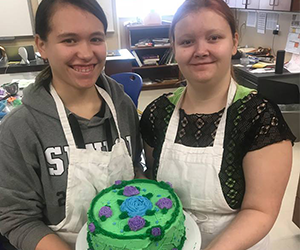 Students in Mrs. Myer's Baking Beyond the Basics class practiced layered cake decorating. Pictured here are Dana and Sadie. LHS Seniors took part in College Application Day 2017. 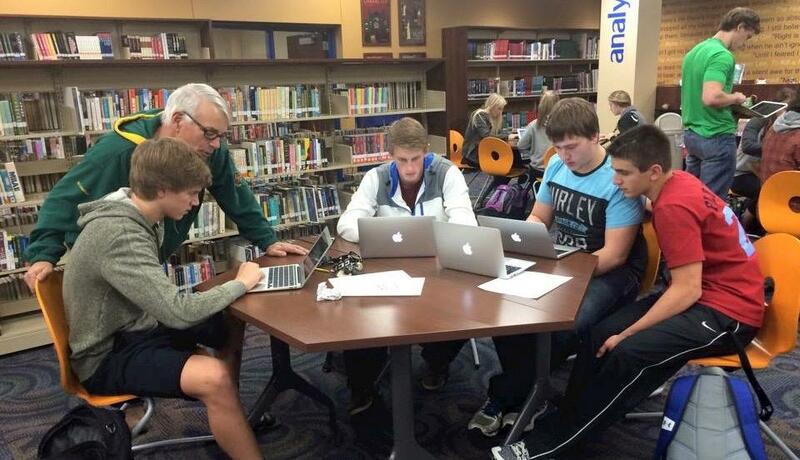 Eight college admissions representatives and several staff members were on hand to help over 90 students fill out 183 applications for schools around the midwest. Intro to Tech students learning about vaccinations and antibiotic use in animals. 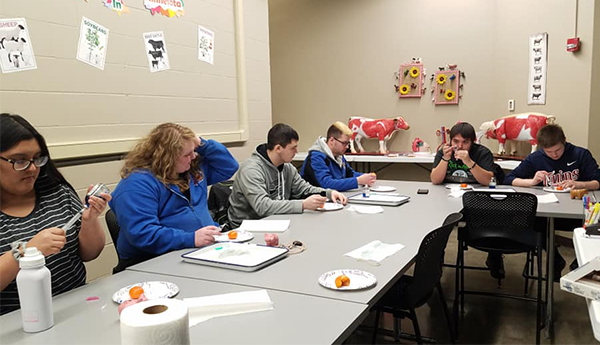 Students in this class are exposed to five program options at NCTC, including Ag/Precision Ag, Automotive Service, Autobody, Electronics/UAS/Aviation, and Welding. 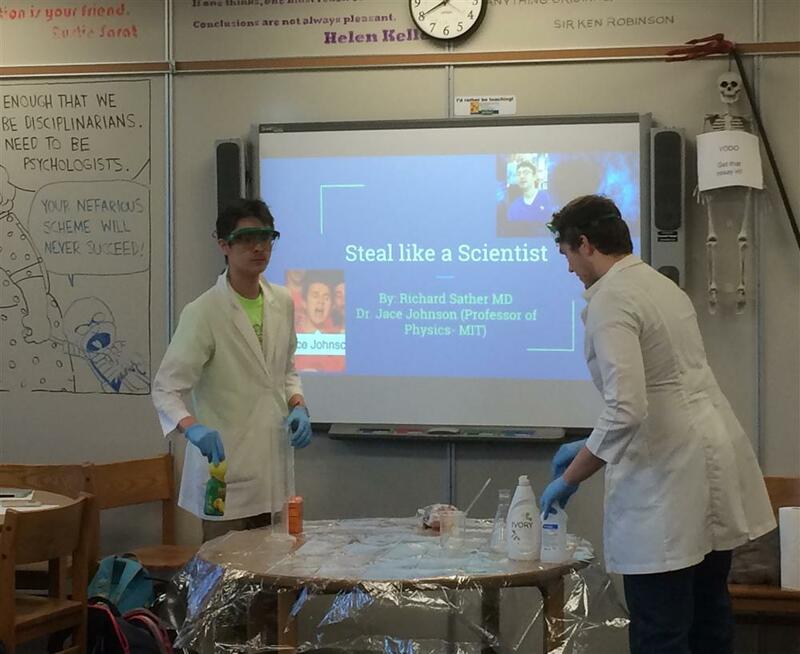 Students in Mr. Reynold's College Comp II class use a slideshow (along with old school science experiments) to teach a chapter of Austin Kleon's Steal Like an Artist. 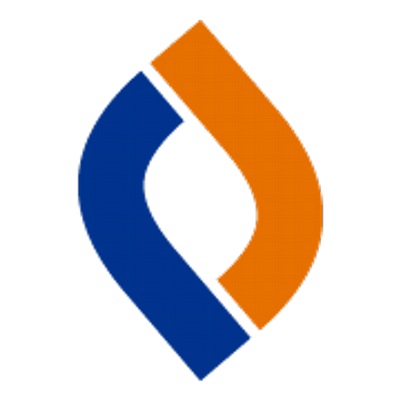 Online applications? No problem! 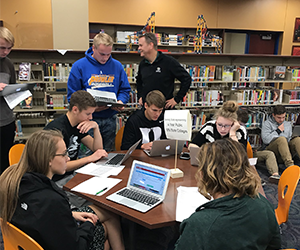 Seniors were able to apply online to multiple colleges and universities during LHS's fourth annual College Application Day.